Vijay Mallya has a debt of about 10,000 Crore on various Indian banks, which seem quite impossible to recover now. However, a court in London has now have declared that law enforcement agencies are at liberty to sell six of his cars, which would contribute to paying off some percentage of that loan. 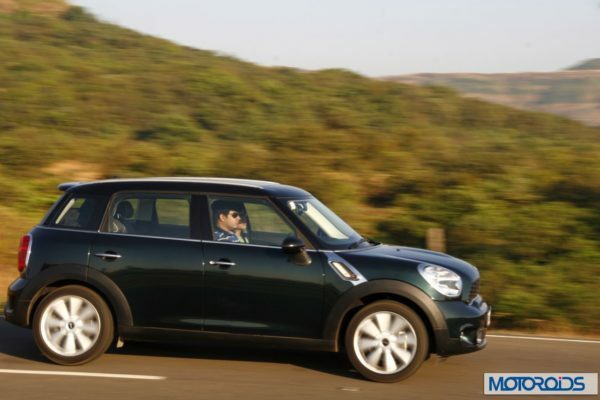 The cars included in the list are a 2016 Mini Countryman, a Porsche Cayenne, a 2014 Land Rover Range Rover, a 2012 Maybach 62, a 2006 Ferrari F430 and Ferrari F512M. The order, issued by Justice Cockerill of the London court also said that the cars should at least be sold for a combined value of £404,000 or more which is about INR 3,86,69,711. All his cars have special registration numbers as well, London follows an alpha-numeric system of registration and buyers can buy custom letters and numbers to suit their needs. Vijay Mallya has also got some personal plates for his cars, which would also be sold off to recover whatever can be recovered to pay off the INR 10,000 Crore. The plates are, VJM 1 for his Maybach, BO55 VJM for his Ferrari F430, F1 VJM for his Range Rover and OO07 VJM on his Porsche Cayenne. The order comes in after Mallya lost a case in the HC against the registration of the Bengaluru Debt Recovery Tribunal (DRT) judgement in UK courts. All we have to say is that very soon some lucky guys would get their hands on some very special cars are very attractive prices. The cars would be repossessed and auctioned off at very minimum prices, far below the current market value. 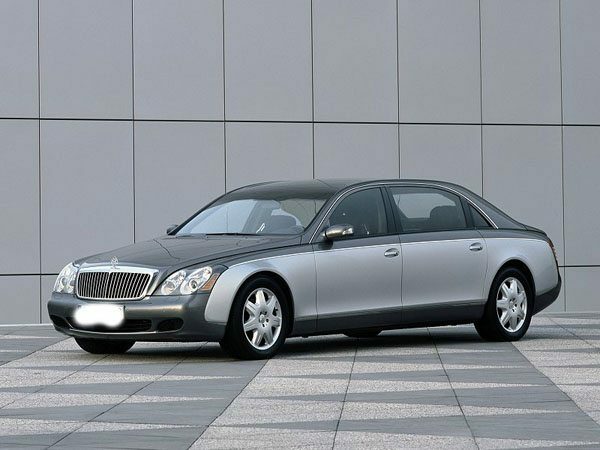 So if you are looking out for a Ferrari F430 or an F512M or even would like to be chauffeur driven in a Maybach 62, better go to London and hit the auction hammer hard.